The restaurants at Cheeca Lodge & Spa are designed to fit the tastes of each and every one of Cheeca's many guests. Now, there is no reason at all to leave our tropical island retreat in search of your perfect dining experience, we simply have it all, right here. Recently recognized by Florida Trend Magazine as on of "Florida's Best Places To Dine", Cheeca has also received accolades over the years from Esquire, Gourmet and Food and Wine. Cheeca's extensive wine list includes over 200 handpicked selections and has been honored with Wine Spectator's "Award of Excellence". For Reservations Please Call: 305.517.4447. 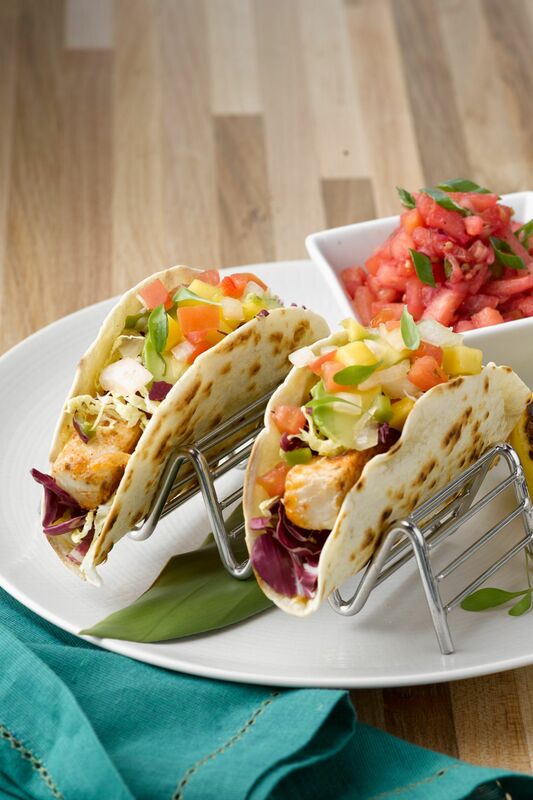 Cheeca’s famous flagship restaurant is renowned for tropically inspired cuisine. 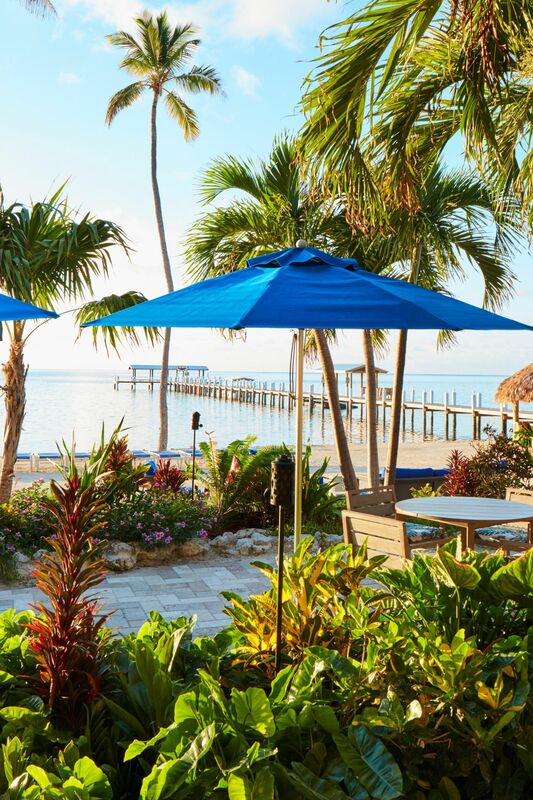 This classically modern standout in Florida Keys restaurants features fresh local seafood, prime steaks and organically grown local produce. The Atlantic’s Edge offers both indoor and outdoor seating and efficient yet unobtrusive service. The menu includes a sumptuous breakfast buffet for the whole family each morning. It has been honored each year with the American Automobile Association’s Four Diamond Award for excellence in dining. Try the best restaurant in Islamorada today. Transporting Naples, Italy into the heart of Islamorada, Mia Cucina is a warm, Neapolitan pizzeria serving made to order, artisanal pizzas, pastas and salads in a lively, family-friendly setting. Fresh and flavorful menu highlights, made before your eyes, include; Margherita and Funghi with Truffle Pizza, Shrimp Scampi Capellini, Heirloom Grape Tomato Caprese, Italian soft drinks, beers and wine, among other reimagined and classic Italian favorites. Available for lunch and dinner, guests can experience a front row seat to homemade, Italian cooking in an eclectic, colorful space and high energy ambiance that perfectly pairs with the laidback luxury of Cheeca Lodge. New concept and new menu. Nikai Sushi Bar & Restaurant offers the finest sushi from oceans near and far all handcrafted at our celebrated sushi bar. Our talented chefs will serve also serve up your favorite Japanese inspired dishes in a quiet, intimate oceanfront setting. 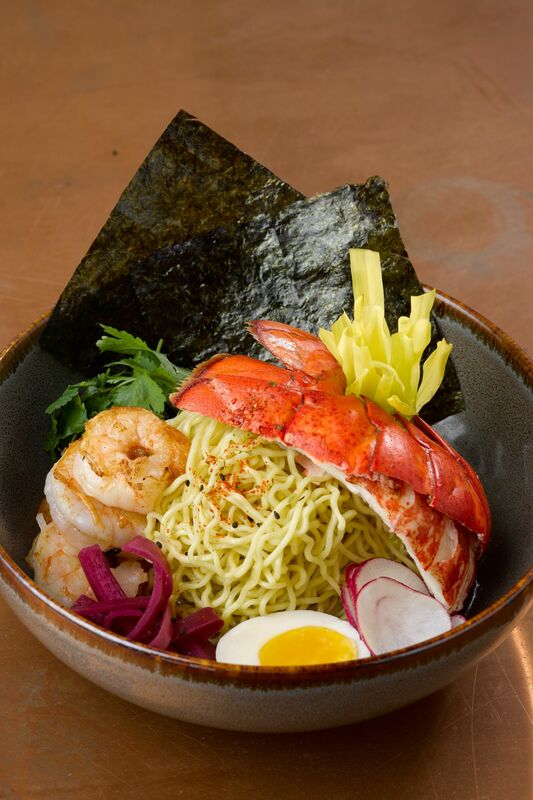 The new Nikai delivers, expertly crafted Japanese cuisine through fresh ingredients, locally and internationally sourced fish, spices and vegetables to create a dining experience the melds the art of sushi and Japanese cooking with the flavors of the Florida Keys. Over 35 different hot and cold sakes are also offered. Nestled between the free-form pool and the outside deck of the Atlantic’s Edge, this tropical outdoor escape sits on the palm-lined beach and shimmering blue waters of the Atlantic Ocean, with a sweeping view of Cheeca’s trademark wooden fishing pier. Sip a creative Keys-inspired hand-crafted cocktail and swap fishing stories, or simply enjoy the call of seabirds. With a wide-screen plasma TV and friendly bartenders, it’s a wonderful spot for a cold brew and the famous Cheeca burger. The chic design showcases breathtaking water views, complemented by an elegant seating at a lounge. Guests can enjoy an innovative selection of classic cocktails offered alongside a menu of light plates. Our handcrafted cocktails and wine provides an excellent option for pre-dinner drinks or relaxation after the beach. Our Coffee Bar boasts a simple, fresh menu offered in a place where people can gather and enjoy fresh and homemade food and drinks in a relaxed atmosphere. Whether you crave a wholesome breakfast on the go or a made-to-order espresso drink our Coffee Bar and Breakfast Bistro is your place to go.